There are so many ways to turn a new house into a true home. The downside is that making it feel like your own personal space (without breaking the bank) can be a daunting task for many. However, for some people, decorating is one of the best parts of buying a new home. My admin, Kim, recently welcomed a little girl into her family. During the process of creating the perfect nursery, she shared a cute and simple Do-It-Yourself project that could easily dress up any little princess’s room. 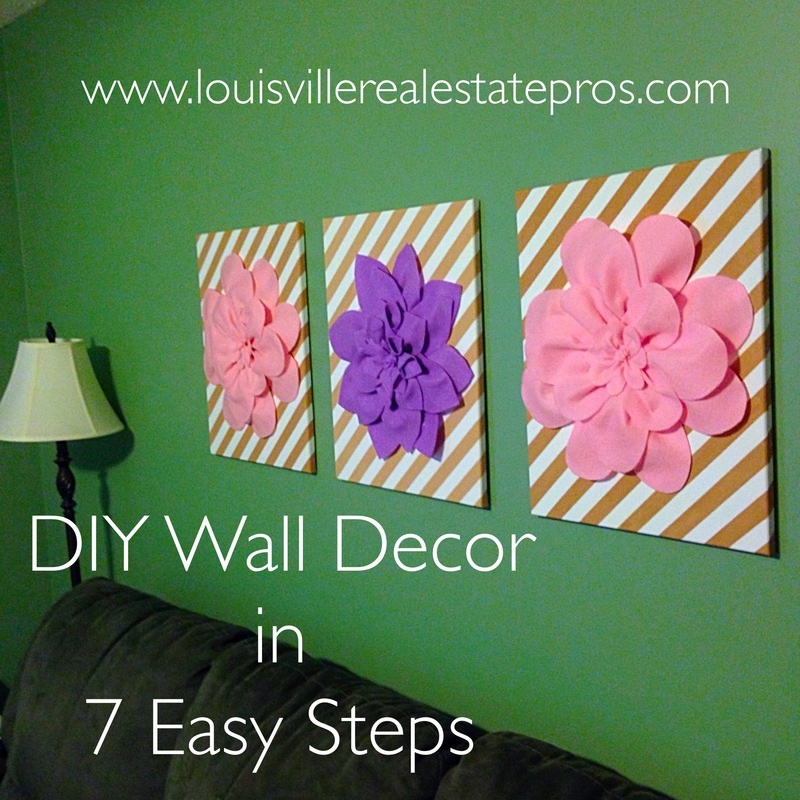 For less than $30, she was able to create a three-piece wall hanging to fill in a fairly moderate sized empty space on the bedroom wall. Once you have your necessary items gathered, you are ready to begin! 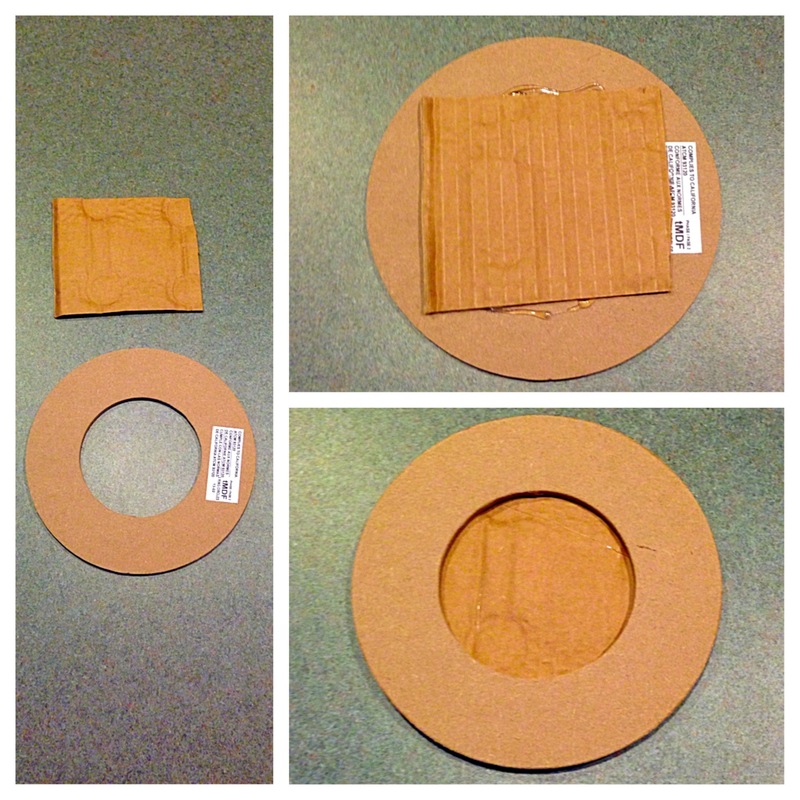 Step 1: Glue your scrap piece of cardboard to the back of your floral ring. 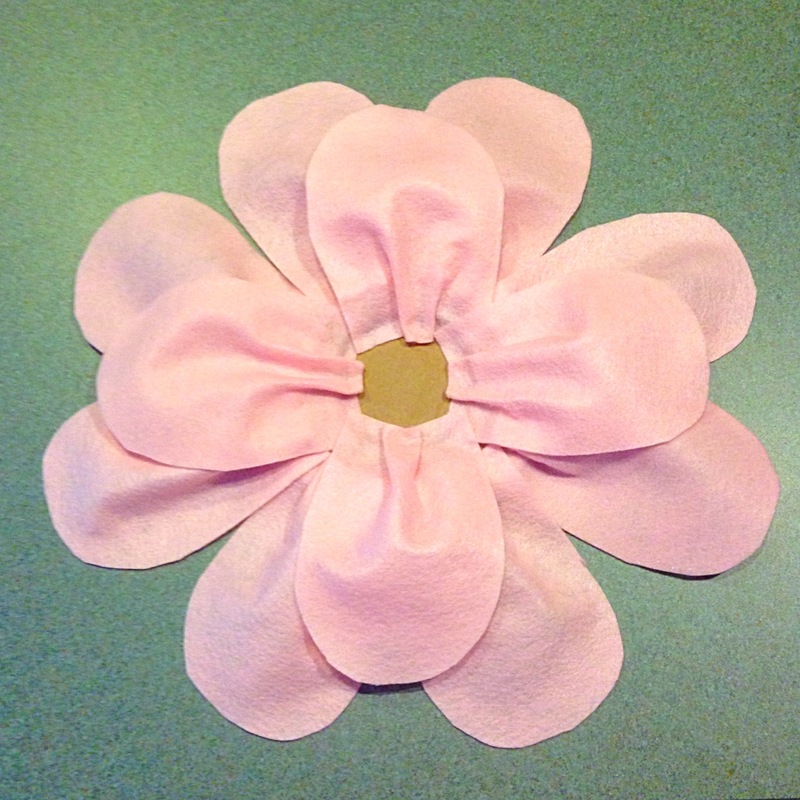 This will allow you to easily attach individual flower petals to the center of the flower. 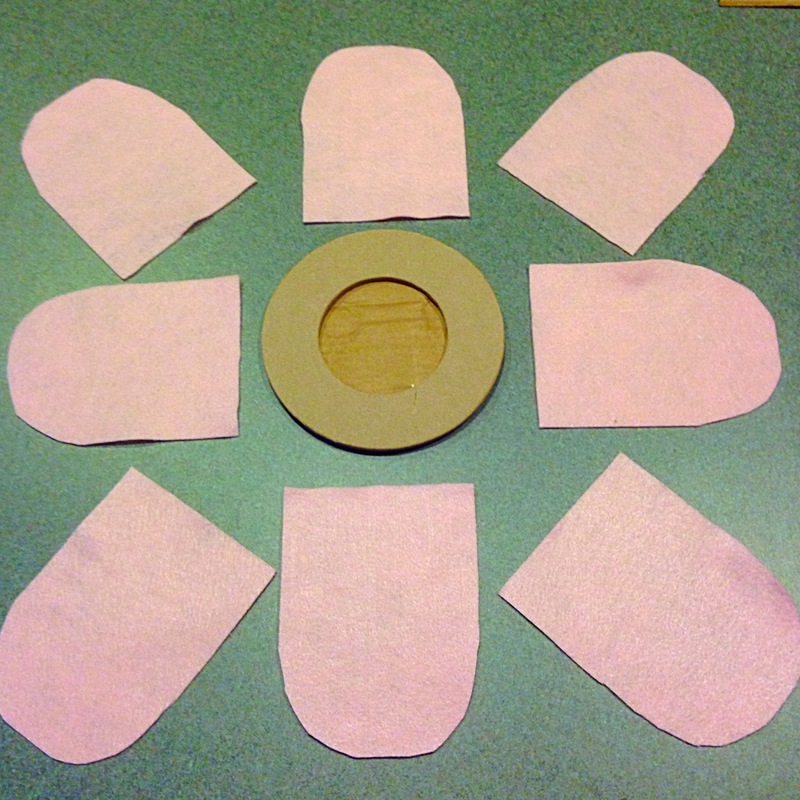 Step 2: Begin to cut your outer ring of flower petals. The size and shape of these is up to personal preference. Step 3: Glue your outer petals to the ring. 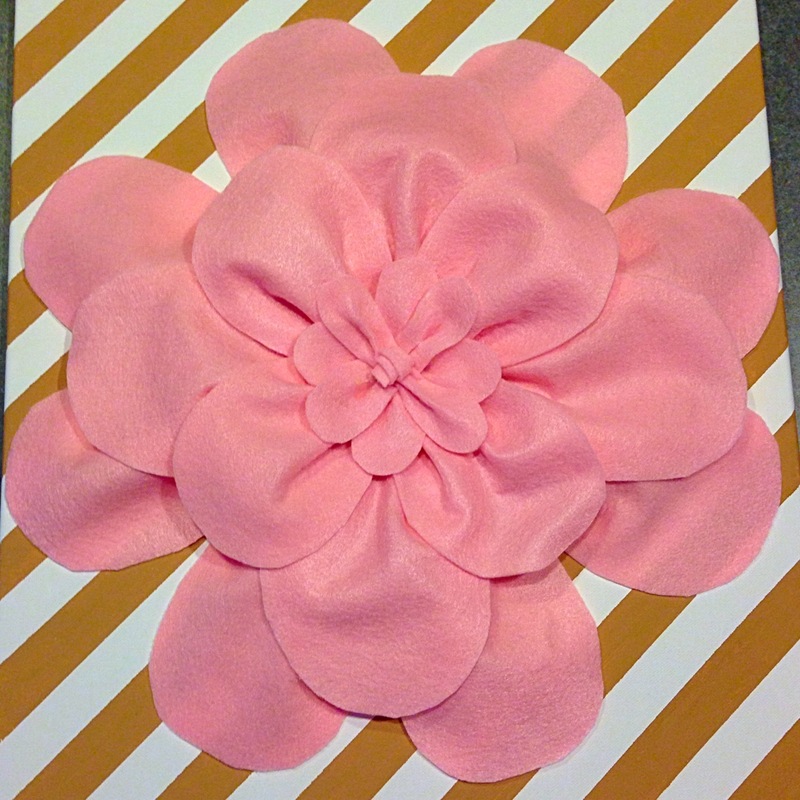 Be sure to add any extra creases to the petals if you are looking to create a more 3-dimensional effect. 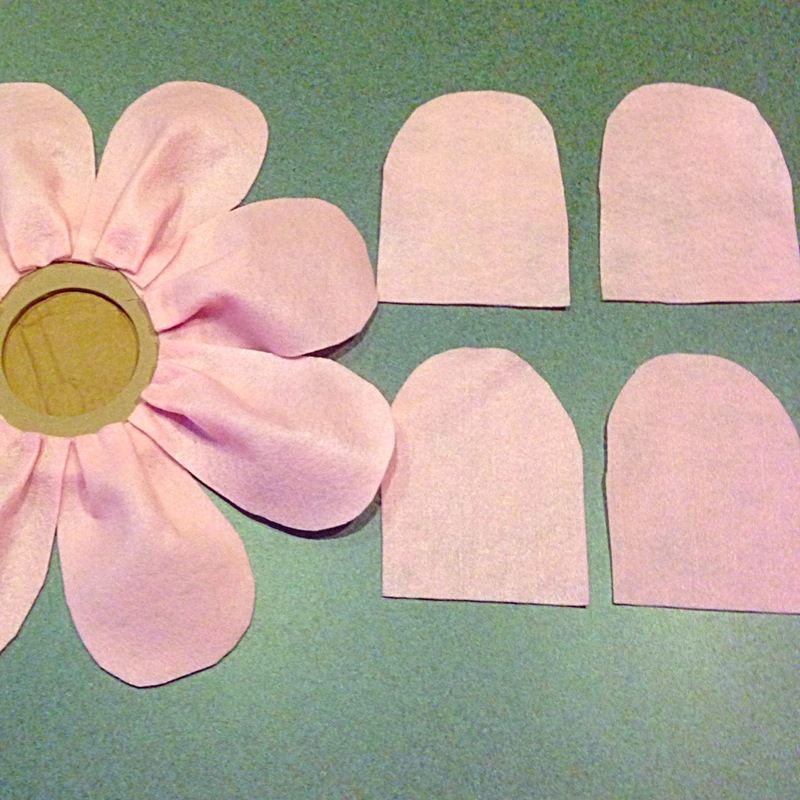 Step 4: Cut the pieces to create your next row of petals. Depending on the size of flower you are creating, your petals could be the same size or a bit smaller than your outer row. Step 5: Glue the next row of petals similarly to how you worked around the outer edge. Continue to glue petals towards the inside of the flower until you have filled in all the space. 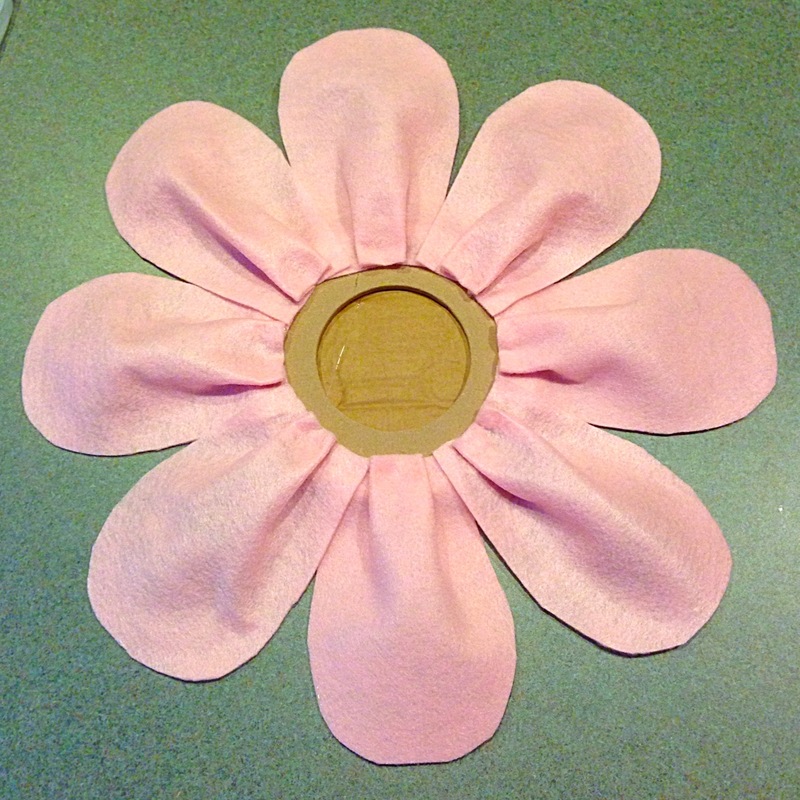 Step 6: Finish off the flower’s center with smaller petals or gathered and glued pieces to replicate Kim’s creation. Step 7: Glue the floral ring to the canvas or mount to the wall if you prefer. And there you have it! Kim has hung these canvases in her daughter’s garden-themed nursery, but this will surely grow with her as she gets a little older as well. 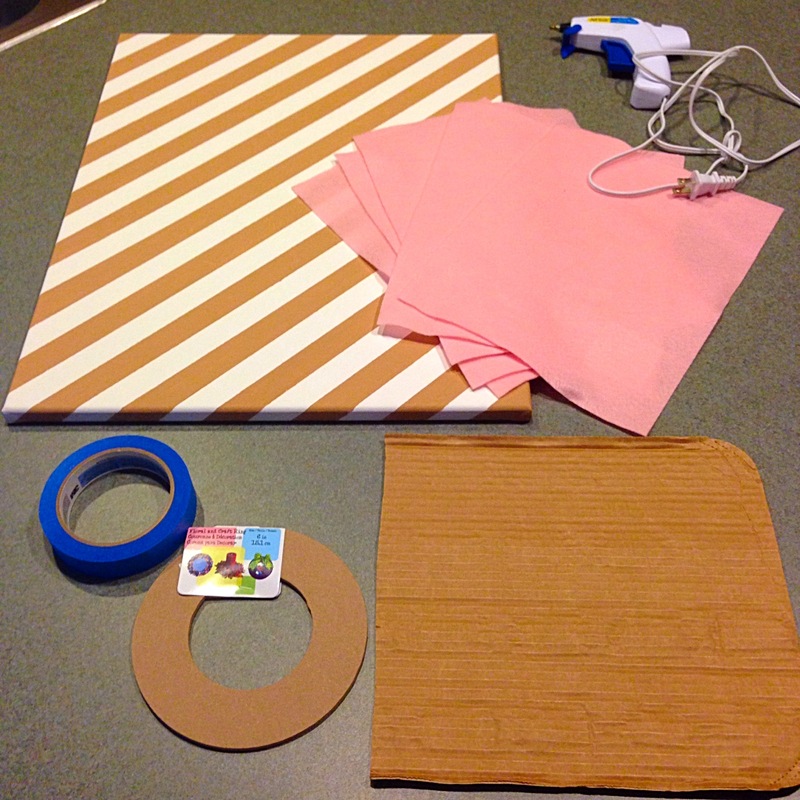 A little bit of time and just a few dollars later, she has a simple piece of Do-It-Yourself wall décor that any little girl would love. The Louisville Real Estate Pros pride ourselves on maintaining our Do-It-Yourself attitude in every situation that presents itself. Whether you are a crafty, make-it-happen kind of person or someone looking for a home that is completely move in ready, we will help you find it! The perfect match is out there waiting for you! Contact us, and we’ll start your search today. (502) 554-9554.